I love movies about great heists, like Bonnie and Clyde, Heat, or Reservoir Dogs. The characters in these stories are fascinating, and even though they are scoundrels, you can't help but like them. I'll often find myself even rooting for them. But inevitably, they get caught, and I am reminded that crime doesn't usually pay. 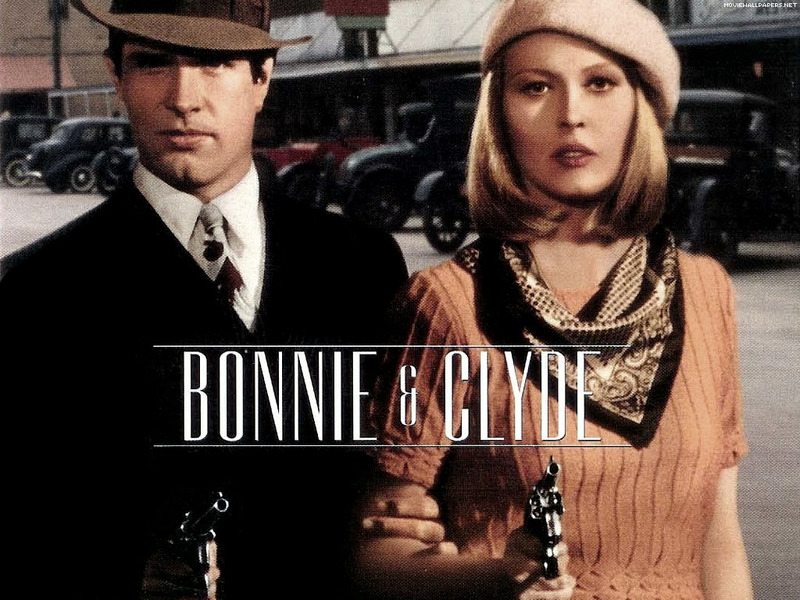 Of course, the bad guys usually get their comeuppance on the big screen. In the real world, some of the most audacious thieves get away with their crimes and misdeeds. Many of history's greatest heists have gone unpunished. Worse still, the punishment was administered to someone other than the perpetrator. And unlike the movies, the victims of these historical heists are not banks or museums, but ordinary people -- and the loot is usually a lot more than a few million dollars. The methods employed in these real-life crimes can be either overt or covert. Let me start with a well-known example from the history books. In 1532, an illiterate, second-rate conquistador named Francisco Pizarro changed the course of history by conquering the Incan Emperor, Atahualpa. He achieved this with less than 200 men, by first tricking the Emperor, then holding him hostage until he revealed the location of his vast gold holdings. 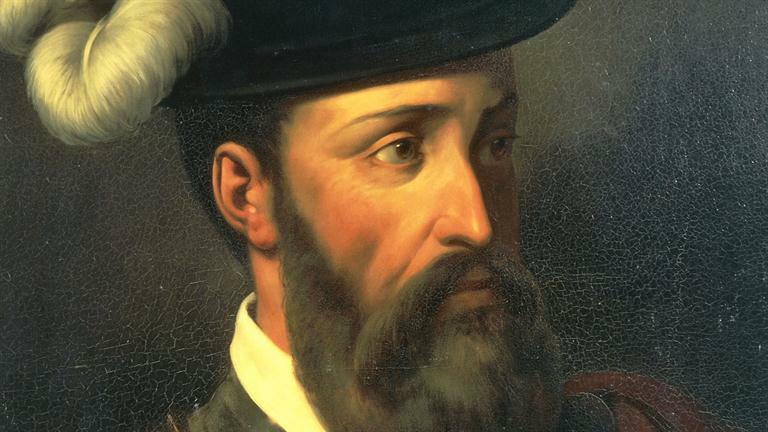 Pizarro then demonstrated his gratitude by executing Atahualpa for his lack of faith in Jesus and looting the wealth. It was the largest treasure trove any European had ever encountered. And the Spanish looting of the Incan treasures was the largest transfer of wealth in global history, up to that point. Incredibly, Pizarro pulled off this caper without firing a single shot. First the Spanish plundered the Emperor's massive collection of gold artifacts. They followed up by enslaving the Incan people, who were forced to mine whatever gold and silver they could find. Pizarro's campaign created the foundation of the Spanish Empire. However, it didn't take long for the Spaniards to make the same classic mistakes every great power in history makes. In just over 100 years, they squandered this new-found wealth on consumption and unnecessary wars, leading the empire into a spectacular series of bankruptcies. 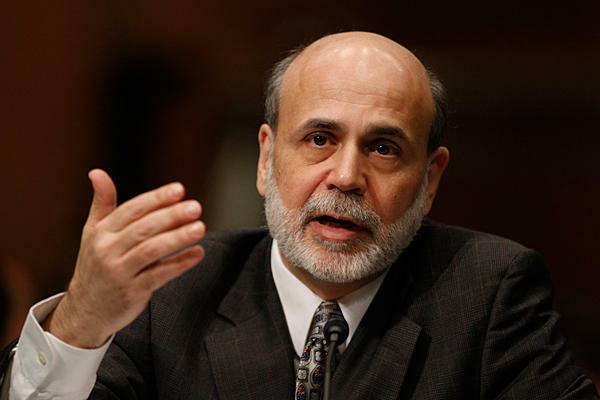 For a more recent and covert example of a real-life crime, scroll forward 600 years to the reign of an over-educated economist named Ben Bernanke, who also changed the course of history. As chairman of the U.S. Federal Reserve, he inherited the cozy relationship his predecessor Alan Greenspan had developed with Wall Street and took it to levels America had never seen before. Under the guise of saving the economy from the 2008 financial crisis, Bernanke became the patsy for an elite group of Americans. It took but a few strokes of the keyboard to create trillions of dollars of new money out of thin air. 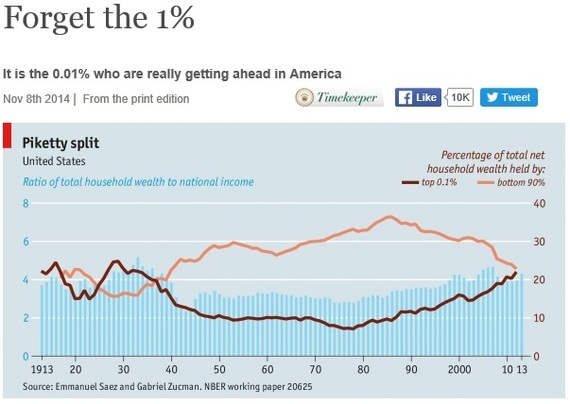 In broad daylight and in just one decade, a very elite .1% of Americans undertook the largest and stealthiest transfer of wealth this world has ever seen. Again, not a shot was fired. This "easy money" was supposed to get the economy going. We were told that banks would lend to consumers, allowing them to buy homes, cars, etc. Companies would make capital investments; that would create jobs. It didn't quite work out that way. Unfortunately, free money was available ONLY to those who did not need it. If you were a blue-collar worker in Ohio or Wisconsin, borrowing became even more difficult than before the crisis. But for wealthy individuals, hedge funds, and corporations, banks were much more accommodating. In fact, the banks virtually threw money at them. And the best part was its cost -- practically free! I know many wealthy people who can borrow bucket loads of money at 2%. A wealthy individual can take that "free" money and buy real assets (stocks, real estate, art, toys) and watch those assets multiply in value, as they have done for the past decade. Incredibly, by 2015, the top .1% of the population owned 22% of total personal wealth in the U.S.
That's the same amount of personal wealth owned by the entire bottom 90%. Since 2000 alone, the amount of wealth this relatively small group of elites added was a staggering $12 trillion! This group (approximately 300,000 people) is now worth a collective $20 trillion -- an amount that would make even Pizarro seethe with envy. Corporations used the "free money" to buy back shares, refinance more expensive debt or pay dividends. In the process, shareholders, board members and CEOs grew richer. The Fed's promises fell flat -- the capital investments didn't materialize. Meanwhile, the trillions of dollars in corporate treasuries not used for share buybacks or paying dividends sit idle. And let's not forget what "free money" has done to encourage profligate spending by the national government. So, who were the victims of this crime? Mostly the savers who were getting 0% interest on their bank deposits and treasury bills. Also, anyone on a fixed income who was unable to compete with rising values in almost every asset class. 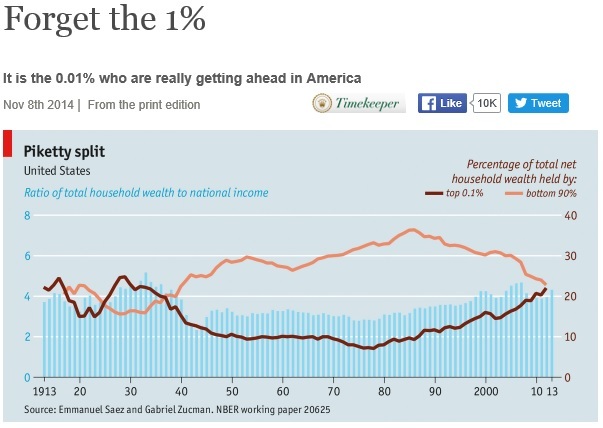 In summary, the Fed's easy money policy has widened this unprecedented wealth gap. Easy money was an unnecessary, man-made distortion that had nothing to do with the real economy and only served to make the wealthy a lot wealthier. In the meantime, the middle class shrank and the average American's savings were lapped by rapidly rising asset prices. Although most people can feel the effects of this growing wealth gap, almost no one can explain how it came about. Central bank monetary policy is a very complex topic. So complex most politicians can't explain how it works or its effects. It's the type of covert theft where it's virtually impossible to identify the culprits. Why? Because it's not one person or a group of people -- it's an entire system that manufactures this outcome. Because there is no one to pin it on, it is the perfect crime. The worst part is that there seems to be no public discourse on this subject ... certainly not by the mainstream media. And if the crime itself were not devastating enough, its byproducts make our future very scary. Given that most people only feel the effects of being left behind, it is relatively easy for unscrupulous politicians to prey on their fear and anger by creating scapegoats. Citizens who have watched their standard of living steadily erode then blame these scapegoats -- think immigrants, trade agreements, political opponents -- for everything that makes them feel disenfranchised. Throughout history, the rich and powerful have always preyed on the poor ... nothing new here. As long as the theft is kept to a minimum, people accept it as just the way things are. But with the U.S. now having the highest wealth inequality of the world's top 55 countries, no wonder the electorate is losing its mind. We are at a dangerous moment in history. This is not a movie, it's real. We are just seeing the beginnings of a growing appeal for radical political thought and the rise of demagoguery. If the trend continues, this anger can manifest into something far more dangerous. For a hint about possible outcomes, just consult any history book. Unfortunately, the damage is done and I don't expect the very wealthy to give back what they've gained, with a few exceptions. However, it's not too late. It might take a miracle, but the .1% could just rise to the challenge and show some foresight and compassion. There are many ways to utilize excess wealth, through either traditional philanthropy or by investing in education or industries that create real jobs at home. Dear rich people: Act now before it's too late.